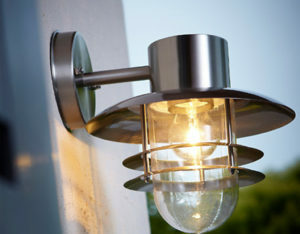 Outdoor lighting can fulfill many different purposes. 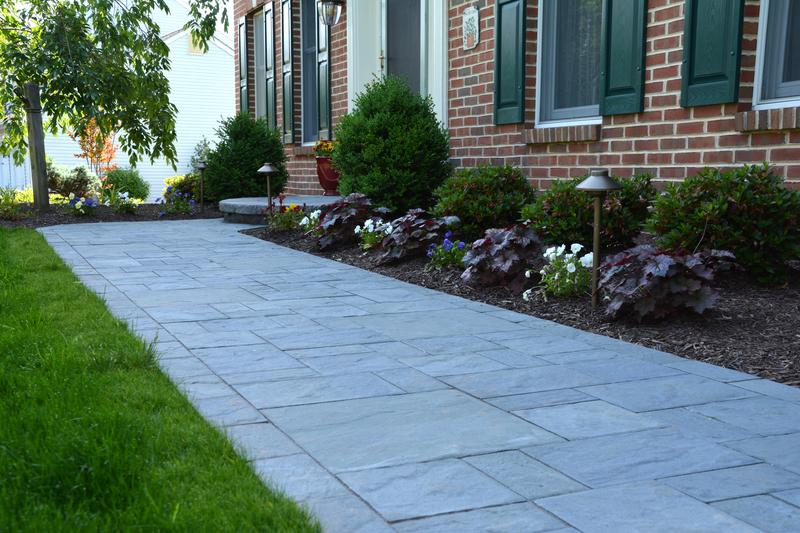 It can be purely decorative, adding accent lights into a landscape or hardscape to highlight specific features. 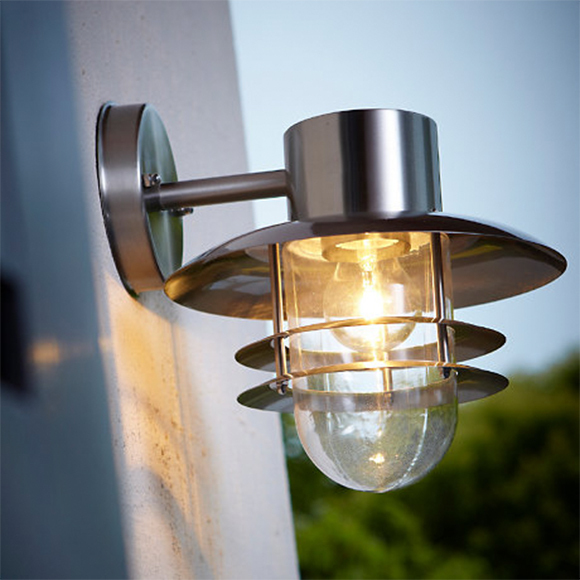 It can be used for security, lighting vulnerable areas of your home to keep intruders away. And of course, it can be used to help you see where you’re going. But before you can design a lighting plan it’s helpful to be aware of the types of lighting available. 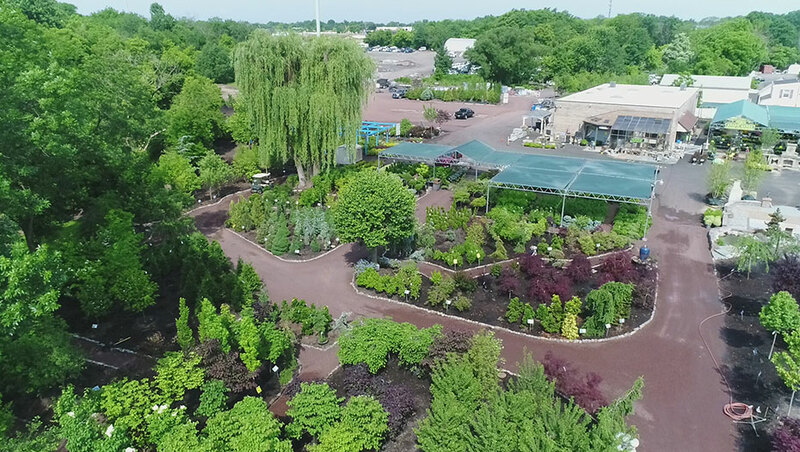 Green Acres is a landscaping company serving Bucks County with extensive knowledge of outdoor lighting and how to use it effectively in every context. If you’re looking to expand the lighting around your home, give us a call. We can design and install full lighting packages to beautify your home and keep your family safe. Spotlights themselves aren’t generally intended to be seen. It’s the light they cast that you’re interested in. 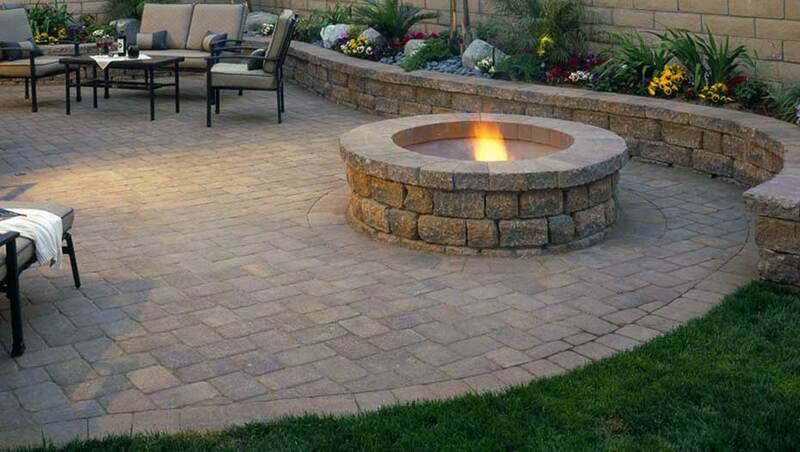 These throw a circle of light intended to accent a specific feature on your home or landscaping. 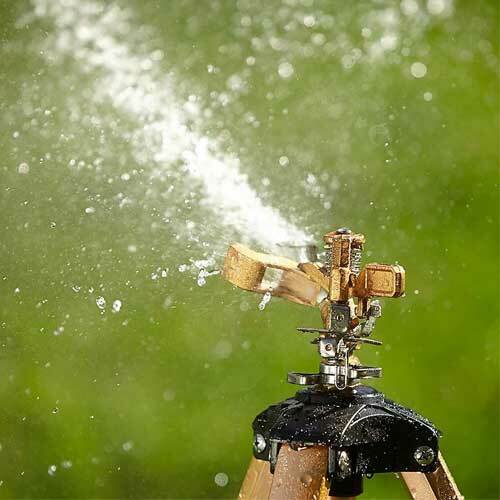 You could use a spotlight to illuminate trees and architectural or sculptural details. These are any decorative lights intended to be mounted on a post or a pier. They’re generally larger lights intended for decorative, full area lighting purposes. You’ll often find them mounted at the entrance to a driveway, near the top of front entry paths, and on fence and deck posts. They come in a wide variety of shapes and styles. These are much smaller, decorative lights intended to light up a path, both for aesthetic and functional reasons. You’ll usually find multiple lights of the same kind installed at regular intervals along the path edge. But they can rim along an architectural feature. Anything that you want visible, but not overly lit. They’re not particularly bright, giving off just enough light to fulfill their purpose. These are small, purely decorative lights mounted on hardscape elements such as patio walls, retaining walls and other exterior architectural elements. They light the feature so that it can be seen and help accent its beauty. 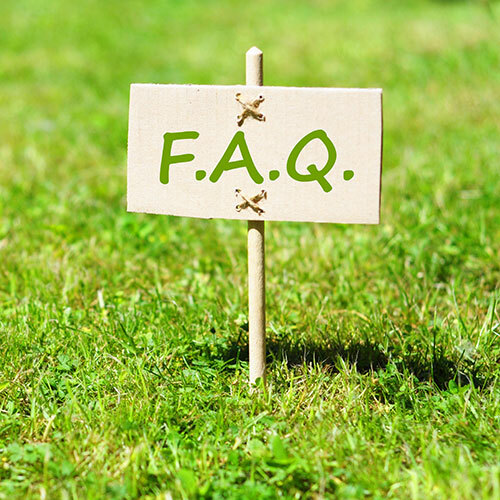 If you have any questions about where best to place exterior lights, and which lights work best for which purposes, please give us a call. 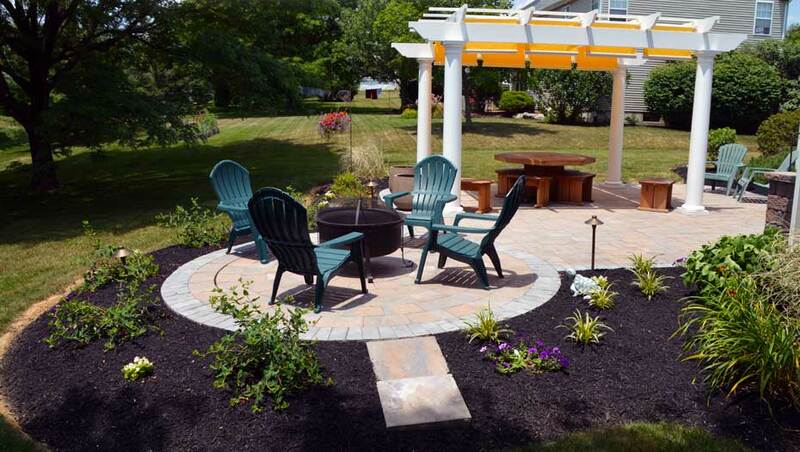 We’re a local Bucks County landscaping company with all the answer you could need. 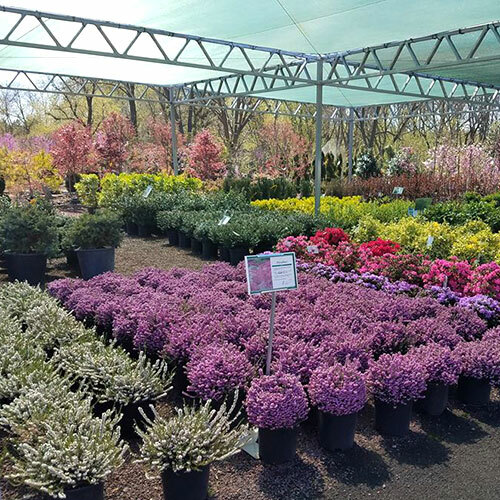 Green Acres has been servicing the community since 1979. 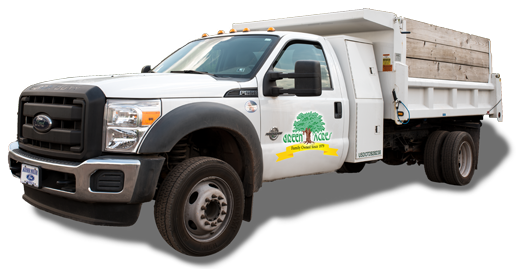 We are a family owned and operated business, and we pride ourselves on great customer care. We know our customers by name, and our personal, friendly service will make you feel like family! Personalized care is what sets us apart from the big box stores. The knowledge and consideration we bring our customers can’t be found anywhere else. We give our customers the extra attention that they deserve. To learn more about us, click here, or give us a call at 215-712-8373.